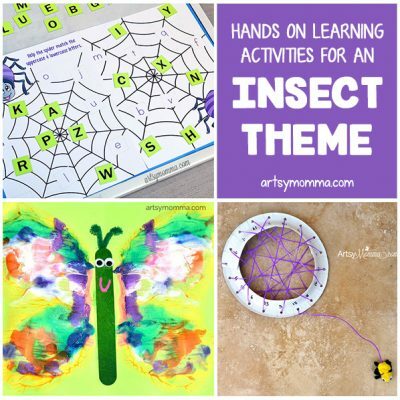 Home » Ghost Crafts, Snacks, & Movie-themed Day! 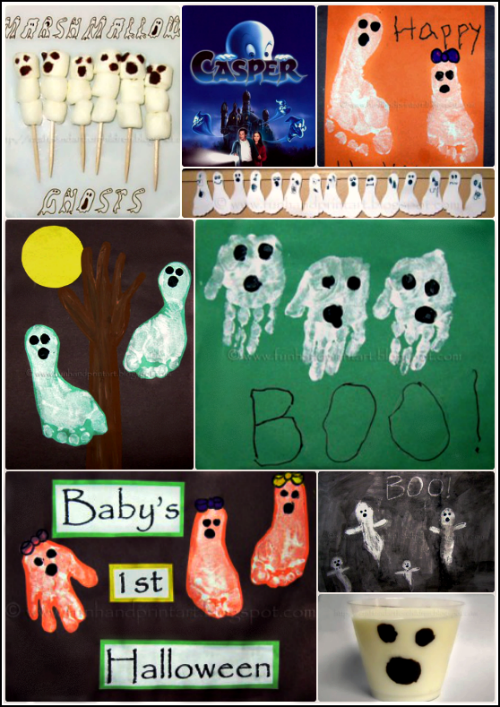 My son and I had a mommy & me ghost-themed day were we did ghost crafts, had ghost snacks, and watched the movie Casper. 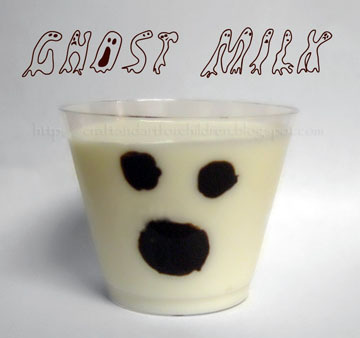 I made my son Ghost milk having been inspired by these Boo-nilla shakes from Martha Stewart. I used a clear, plastic cup; any see-through cup/glass will do. To make the face, I melted chocolate in the microwave and painted it on the inside with a Q-tip. 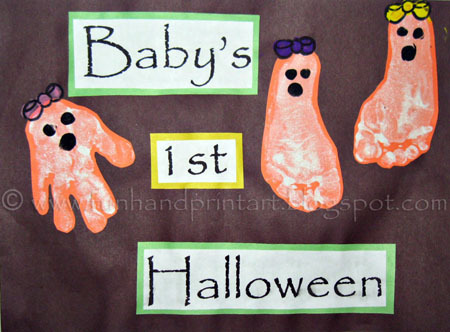 Simple, spooky, & cute! 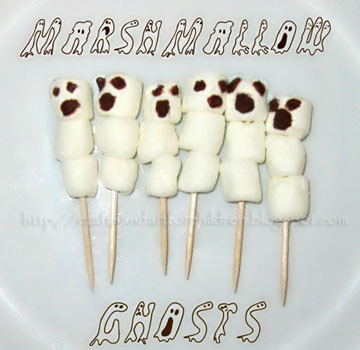 I also made him a Mini Ghost Snack, although he told me they look like snowman. I placed 3 mini marshmallows on a toothpick and used the remaining melted chocolate from our ghost milk to draw on the faces with a toothpick. A black, edible pen from the baking section would also work. This would be fun with the big marshmallows too! I made my little guy a Ghost Watercolor Resist art project. 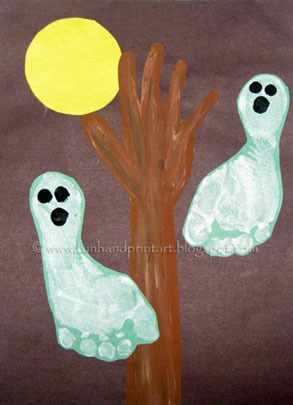 To make one, draw ghosts on white paper with either a white crayon or colored pencil. I made Momma, Papa, Baby Sister, & my son. He had so much fun trying to find everybody with the black paint. It even took him awhile to find Baby Sister ghost! I helped him make a Footprint Ghost Banner. This will be Baby Sister’s 1st Halloween so I started the tradition of making yearly Footprint & Handprint Ghosts with her. With my son’s Footprint Ghosts, I also added a handprint tree and moon. 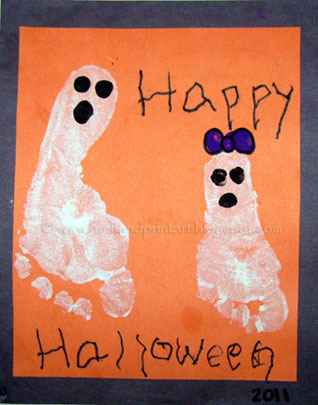 We made Brother/Sister Footprint Ghosts for Grandma. 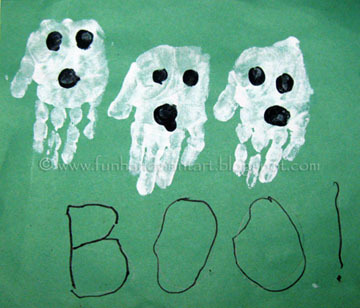 My son made his own Handprint Ghosts and wrote Boo! on it. 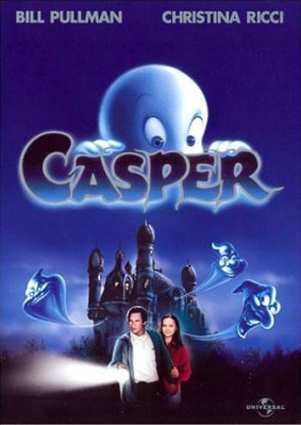 We finished our day by watching the movie Casper. My little guy who is almost 4 years old liked it, but had the blanket up to his nose in some parts of the movie. All the crafsare soooo cute! Thanks for sharing. We will be making some of these next week. What a great day! 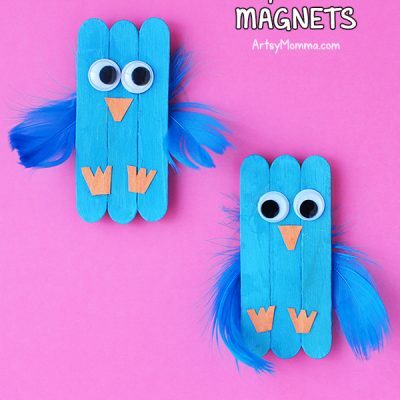 I would love you to share it on my new link party at http://craftymomsshare.blogspot.com/2011/10/sharing-saturday.html. Thank you! !